The first session of ASEANCOF (ASEANCOF-1) was held in Singapore at the Centre for Climate Research Singapore (CCRS), a newly established centre of the MSS, from 3-5 December 2013. 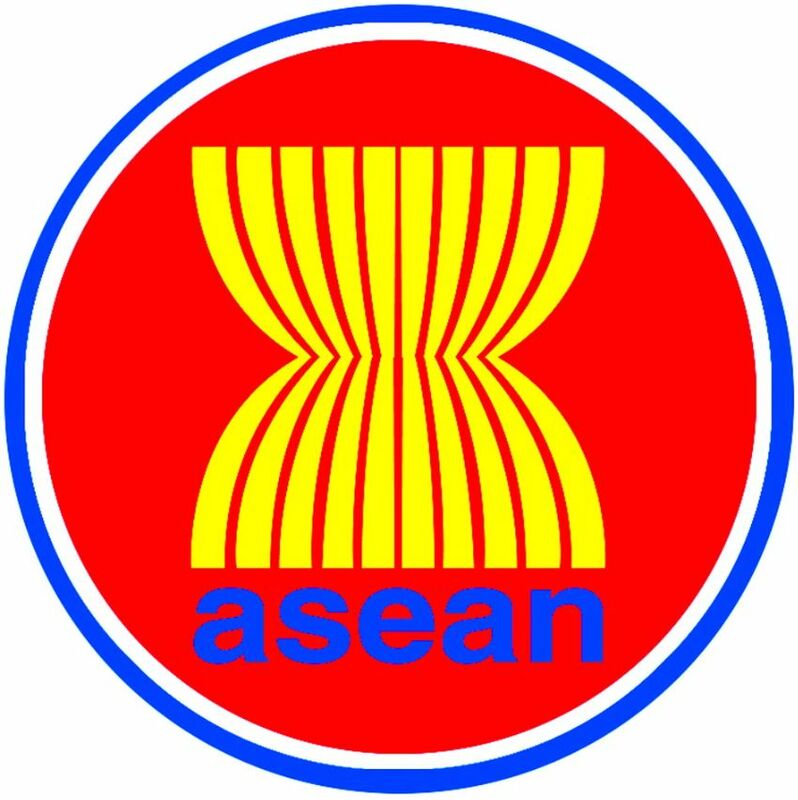 Representatives from the ASEAN countries of Brunei, Indonesia, Laos, Malaysia, Myanmar, Philippines, Singapore, Thailand and Vietnam attended the meeting. In addition, representatives also attended from the WMO Global Producing Centres of Long Range Forecasts (GPCs) namely Beijing Climate Centre (BCC), European Centre for Medium-Range Weather Forecasting (ECMWF), Japan Meteorological Agency (JMA), UK Met Office (UKMO) and WMO Lead Centre for Long Range Forecast Multi-Model Ensemble (WMO LC-LRFMME), as well as the APEC Climate Centre (APCC). For the upcoming boreal winter (December-January-February) season, normal to above normal rainfall is expected over most of the southern parts of Southeast Asia. On the other hand, over the northern parts of Southeast Asia, which is a climatologically dry region during the Northern Hemisphere winter season, normal to slightly below normal rainfall can be expected. 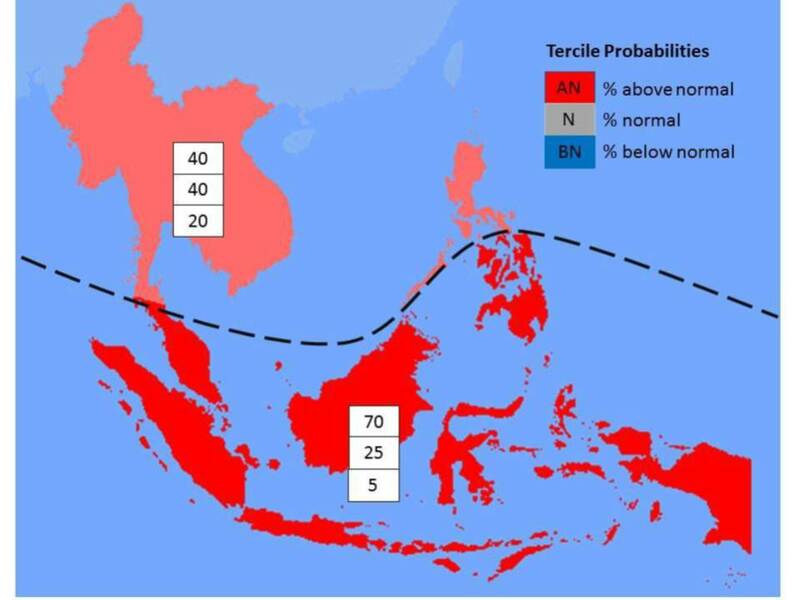 Generally, above normal temperature conditions are expected over the whole Southeast Asia region for boreal winter, with enhanced probabilities over the southern parts of the region. Normal to slightly above normal temperature conditions can be expected over northern parts. 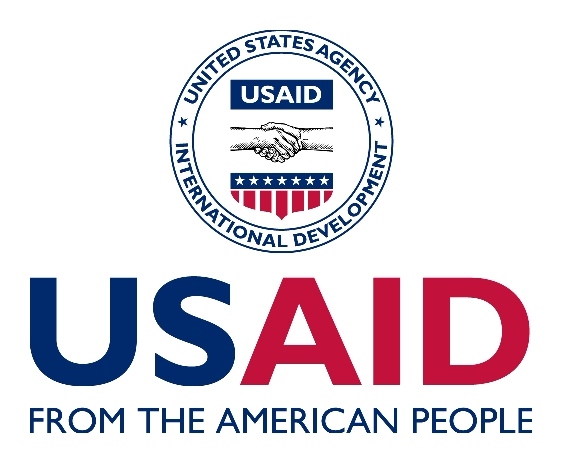 The Organising Secretariat would like to thank USAid for funding ASEANCOF-3, along with the World Meteorological Organization (WMO) and the Association of Southeast Asian Nations (ASEAN) for their support of this event. 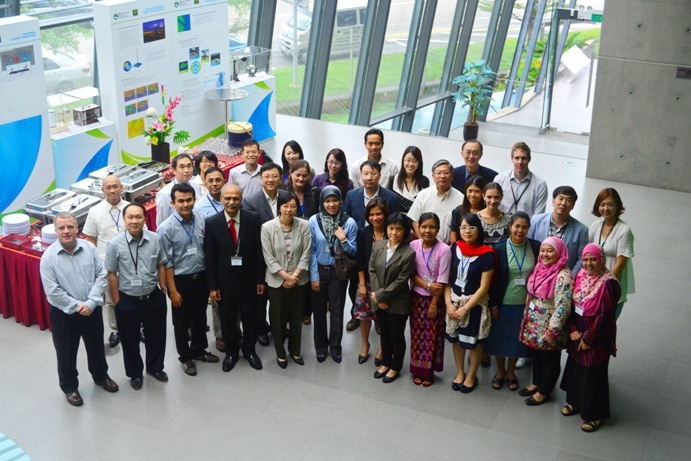 Group photo of the 1st ASEAN COF participants (hosted at Climate Centre of Research Singapore).